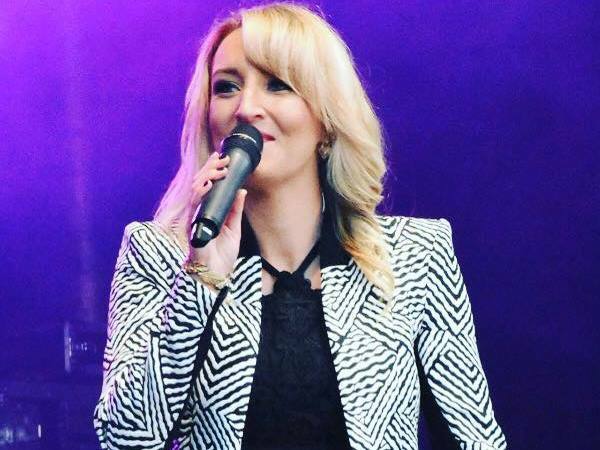 Although only in her early 20’s Ashleigh is a very popular young lady due to her fantastic vocals and a playlist of classic and current chart hits which makes her ideally suited to lively venues and Holiday Parks. She has previously performed on tour with 5 piece girl band ‘Parade’ who topped the charts in 2011 with ‘Louder’. In 2014 Ashleigh released a single called ‘Tell Me It’s Over’. Her second single 'Diamond Sky' was released in early 2015 - both videos can be viewed on this page ! 'Love Will Tear Us Apart' alongside Russell Watson at the Lowry Hotel in Manchester as part of Children in Need. 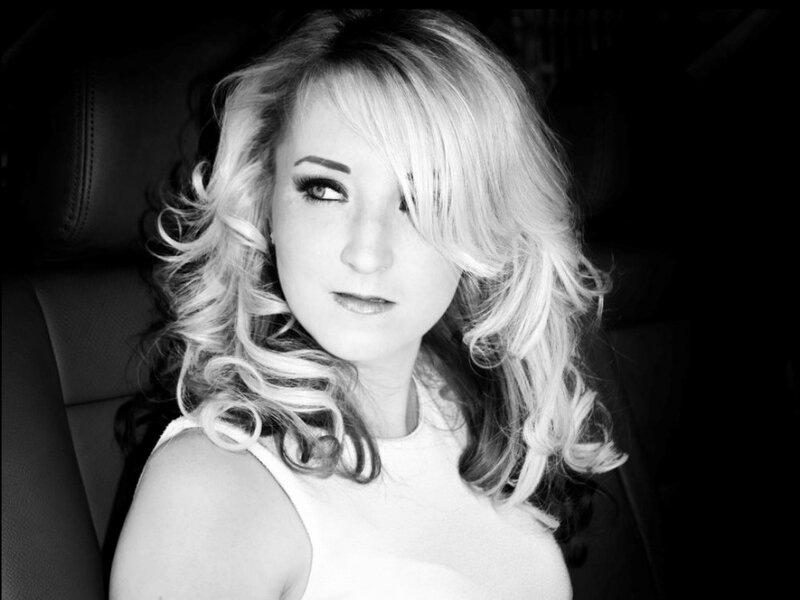 She has featured on BBC Radio London, BBC Radio Lancashire and a number of North West based local Radio Stations. will please even the most discerning audience.